The Steam Summer Sale for this year may start in the month of June, according a leaked report on a Russian website. According to the Russian IGN website, a date has been leaked, which suggests that the Summer Sale for this year may start on June 11 and end by June 22. Also, according to the website, the leak appears to have come from an insider and the date cannot entirely be relied upon. He Russian site also suggests that there may be an ‘Encore’ sale on the last two days of the Summer Sale. According to Christian Today, the Steam Summer Sale may be followed by a 10-day sale’s best discounts, which will allow members who may have missed to purchase the first time to have a second buy. 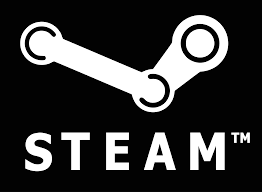 The Steam Summer Sale for last year, began on June 19. And since, nothing has been officially confirmed yet, there are chances that the sale might as well be on June 19.